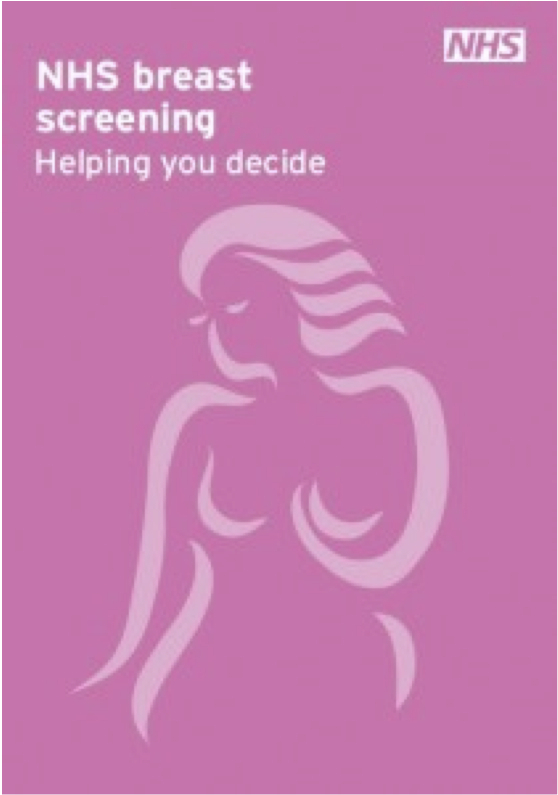 The current NHS Breast Screening leaflet contains some fairly complex information which can be summarised using the graphic below. What is your 'effective age'? You might, quite reasonably, calculate your chronological age as the time elapsed since you were born. But what is the effective age of your body? Read more about What is your 'effective age'? Today the Daily Telegraph featured the powerful headline "Just three alcoholic drinks a day can cause liver cancer, warns new study" , based on a press release from the World Cancer Research Fund headed “Three alcoholic drinks a day can cause liver cancer, new research finds”. How many hours of life did Obama lose in Delhi? President Barack Obama recently spent 3 days in Delhi, and it’s been claimed that during this period the air pollution knocked 6 hours off his life. So who was responsible for this number? 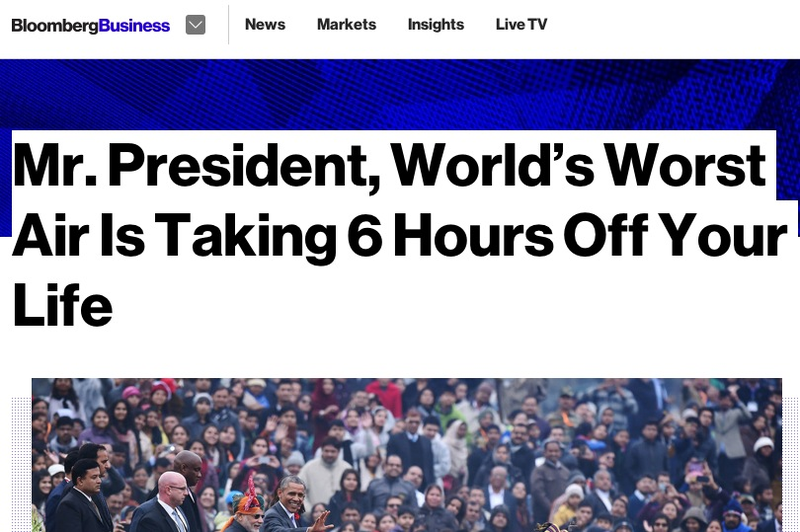 Read more about How many hours of life did Obama lose in Delhi? I was on Radio 4 PM (starting at 37:09) and BBC News Channel yesterday discussing the study published in Science " Variation in cancer risk among tissues can be explained by the number of stem cell divisions ". This had been reported by much of the press as showing that “the majority of cancer cases are down to sheer bad luck”. Is prostitution really worth £5.7 billion a year? The EU has demanded rapid payment of £1.7 billion from the UK because our economy has done better than predicted, and some of this is due to the prostitution market now being considered as part of our National Accounts and contributing an extra £5.3 billion to GDP at 2009 prices, which is 0.35% of GDP, half that of agriculture. But is this a reasonable estimate? Read more about Is prostitution really worth £5.7 billion a year?